In this high-octane reboot of the classic Hawaii Five-0 series, Steve McGarrett and Danny “Danno” Williams tackle the toughest criminals in Hawaii. 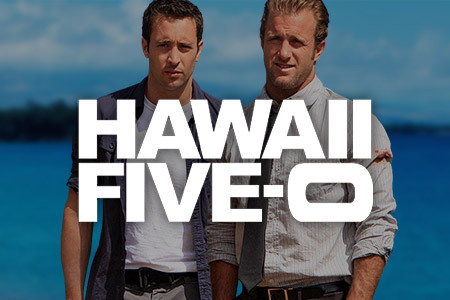 In the season 6 finale, McGarrett and Danny were working undercover as drug pilots to stop a meth epidemic on the island. When McGarrett was seriously wounded, Danny was forced to break their cover and land the plane in order to save his partner’s life.